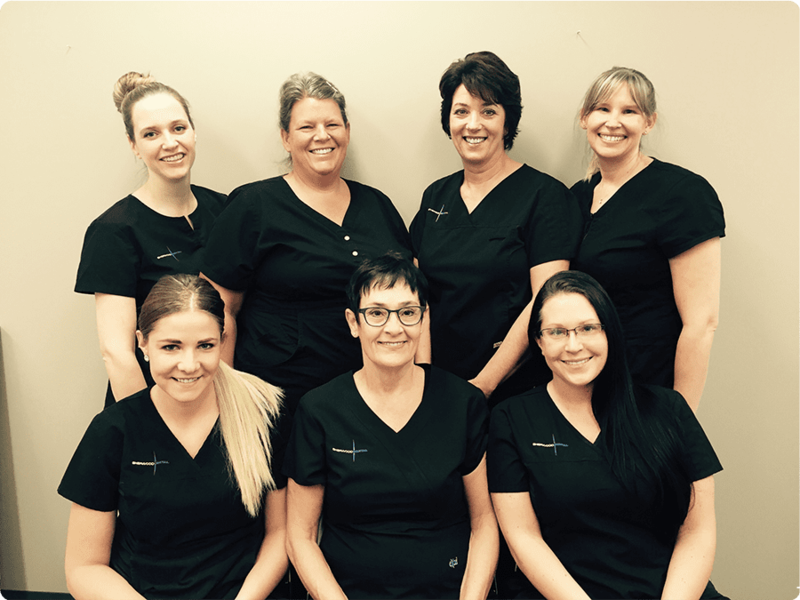 Our Registered Dental Hygienists (RDH’s) Each Sherwood dental hygienist is driven to improving not only our patients’ oral health, but overall health. They strive to achieve this through the deliverance of preventive periodontal therapy, in conjunction with oral health education to empower and motivate our patients to achieve optimal health and well-being. April has been set aside to officially promote good oral health practices. Since your dental hygienist plays a huge and very important part in maintaining your good oral health, the second week of April has been set aside in honor of the dental hygiene profession. National Dental Hygienists Week™ is an annual event sponsored by the Canadian Dental Hygienists Association (CDHA). This year it will be celebrated April 11-15, 2016. “Oral Health for Total Health” has been chosen as this year’s theme to remind us that taking care of our mouths, teeth and gums positively impacts other aspects of our health. Our hygienists clean your teeth with hand tools, powered tools and sometimes ultrasonic devices. Once your teeth are free of tartar and plaque, they will decide to polish your teeth. The tooth polisher is a power tool that works much like an automatic toothbrush. Some hygienists remove stains from teeth with an air polishing tool, which sprays a combination of air, water and baking soda. Our hygienists also take x-rays to check for tooth or jaw problems you might have. Helping patients develop and keep good oral health habits can also include explaining how good and poor diet affects oral health, how to select the right toothbrush or how to use other oral-care devices. Our dental hygienists must follow specific rules and protocols to help diagnose and treat our patients. They must be sensitive to our patients’ emotions. Celebrate your dental hygienist at Sherwood Dental April 11-15, 2016. Our dental hygienists are Awesome! 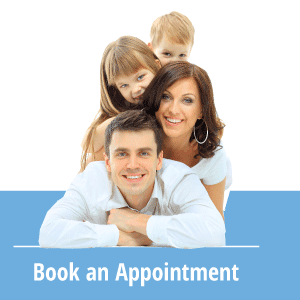 They are passionate about helping you take excellent care of your mouth, teeth and gums for a healthy smile! Leave a comment below. Tell us how your hygienist helps you. Dental Hygienist Week, Dental hygienists help you take excellent care of your teeth, What does a dental hygienist do?